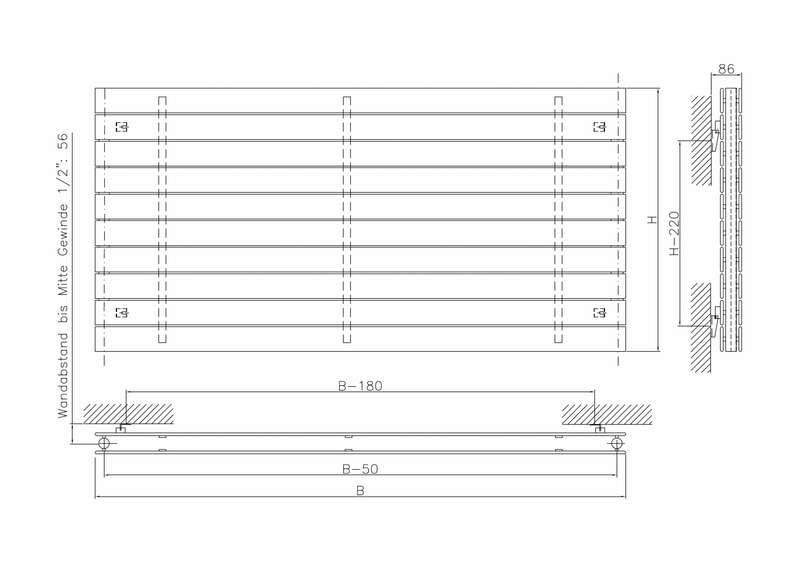 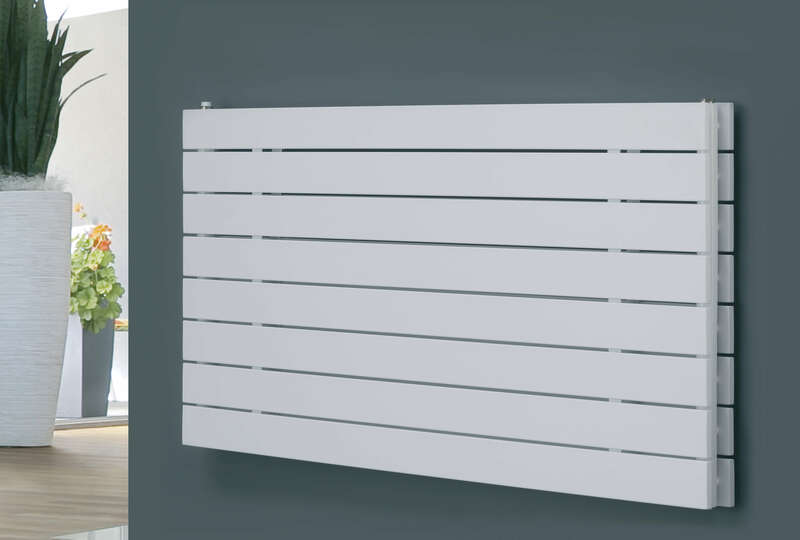 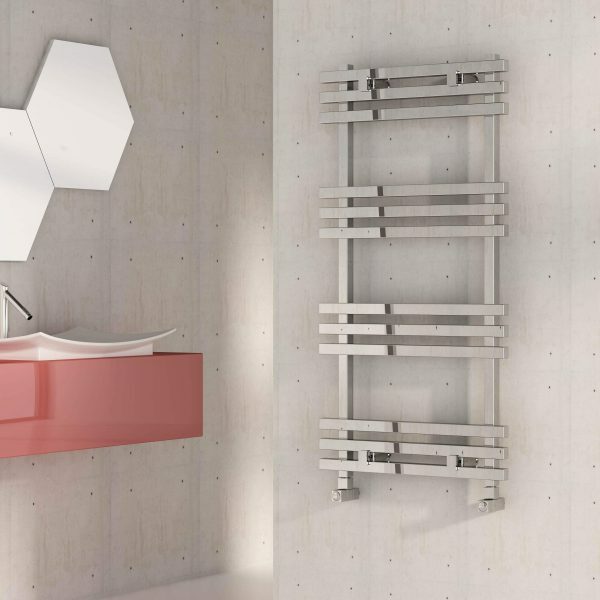 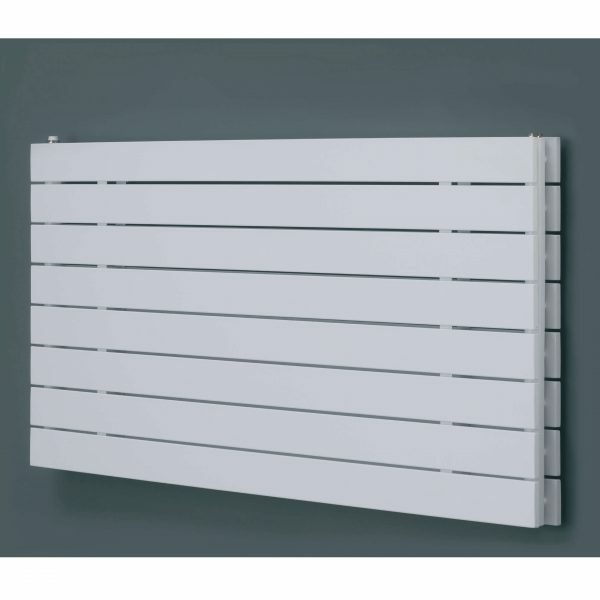 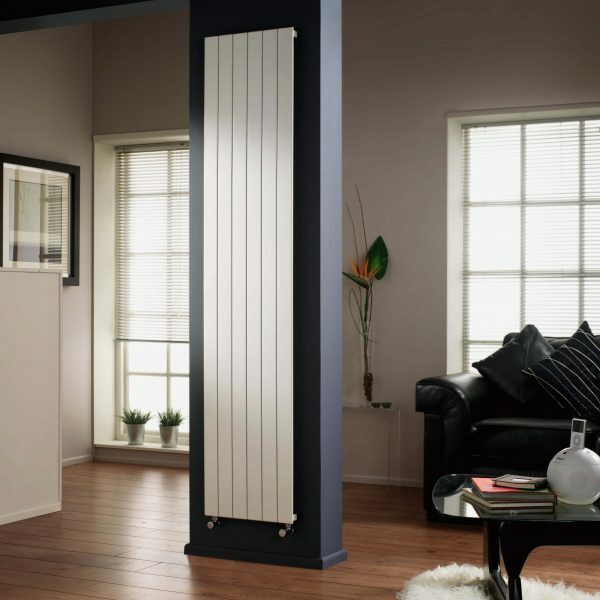 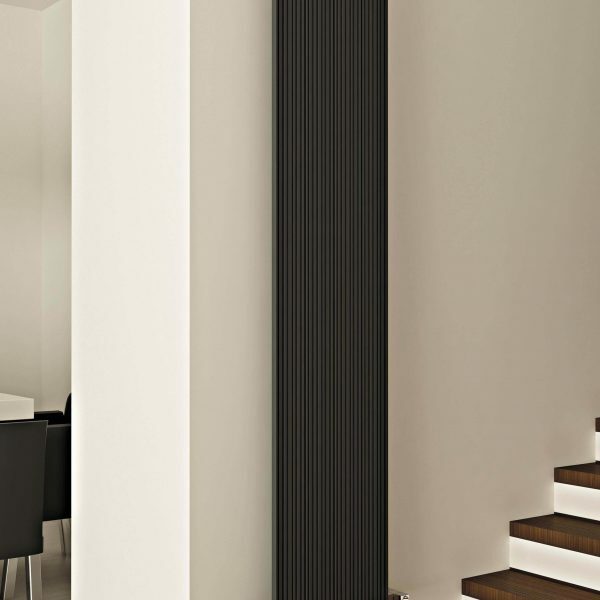 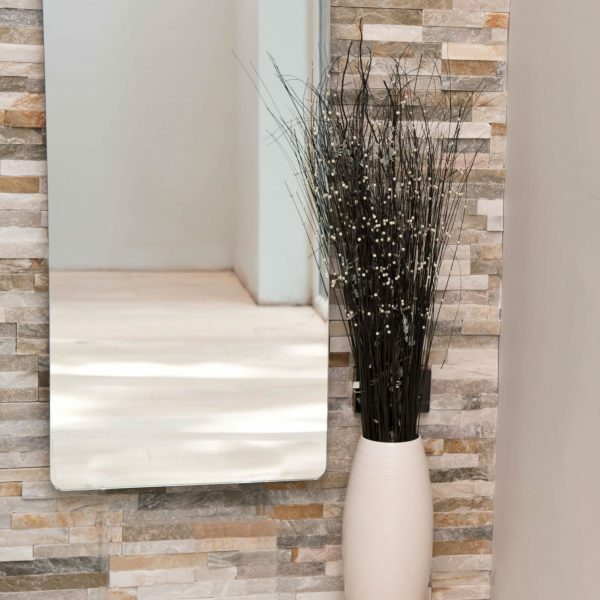 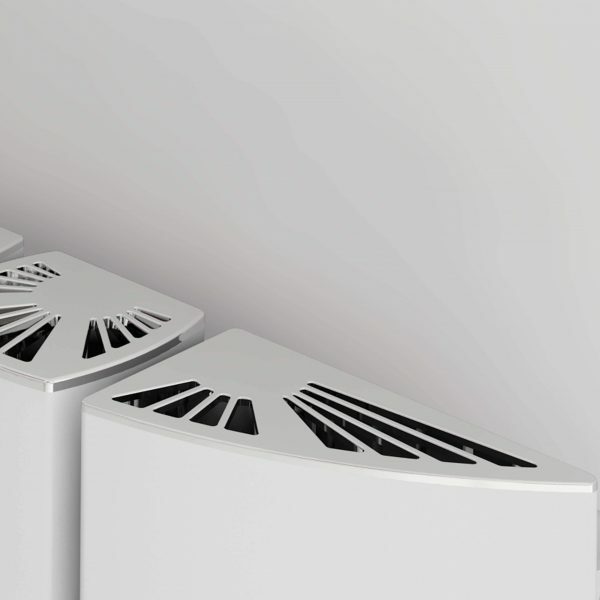 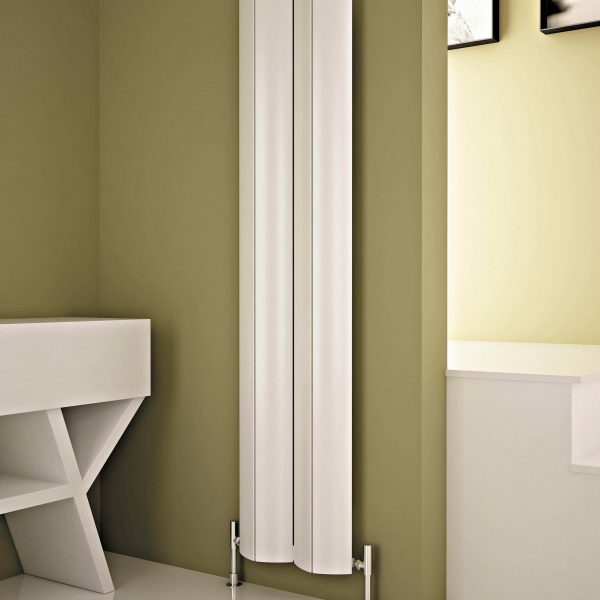 A stylish flat double panel radiator. 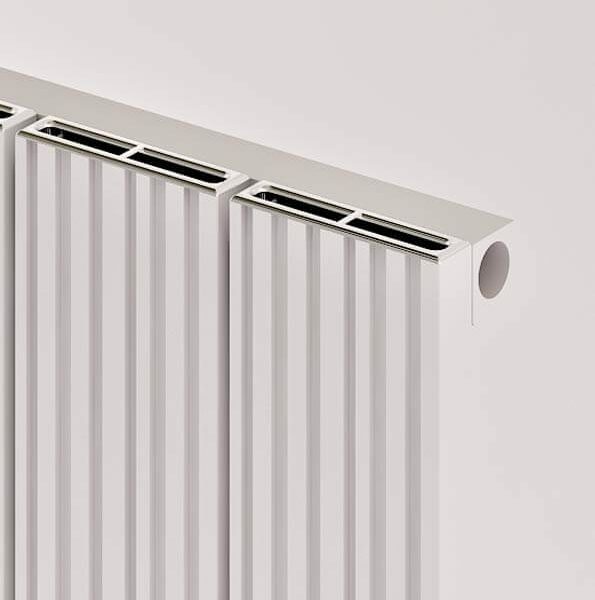 Distance from the wall to the front face is 86mm, pipe centres are the width of the radiator, less 50mm, pipe centre 56mm from wall centre. 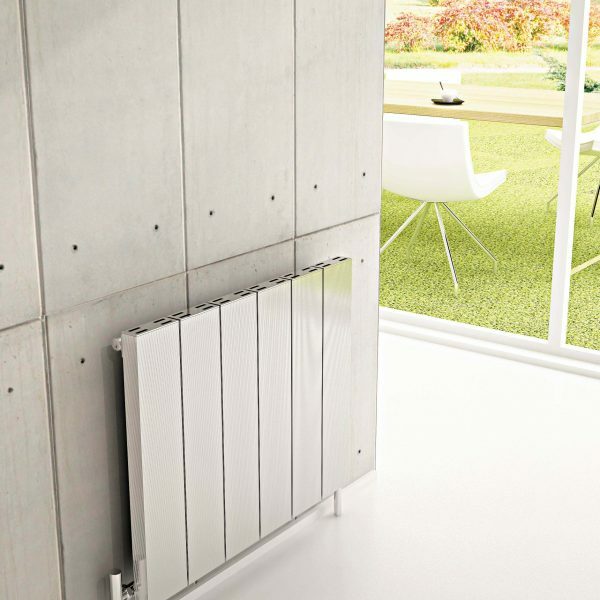 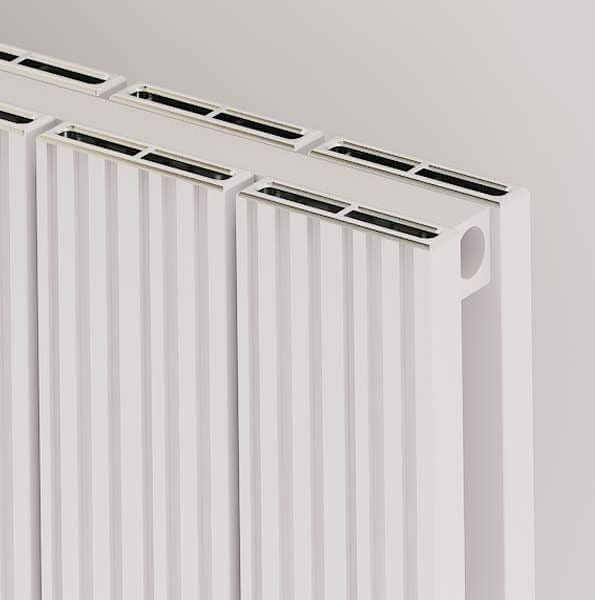 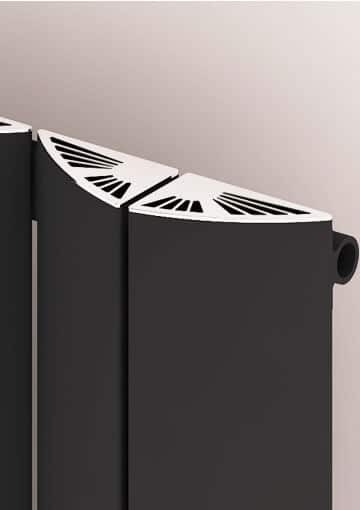 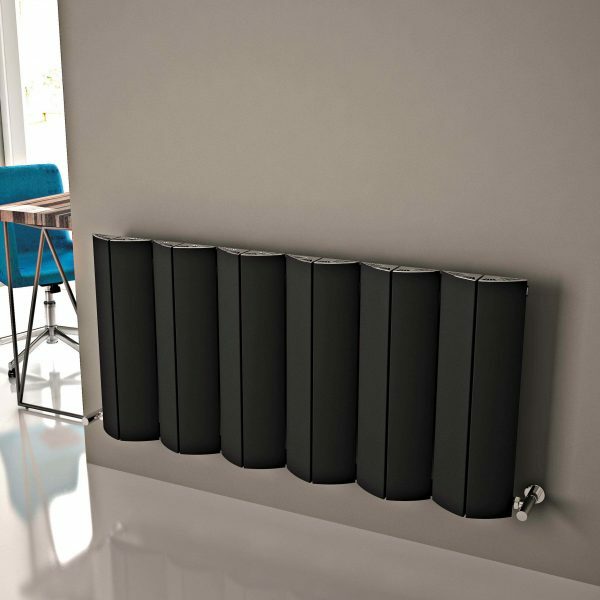 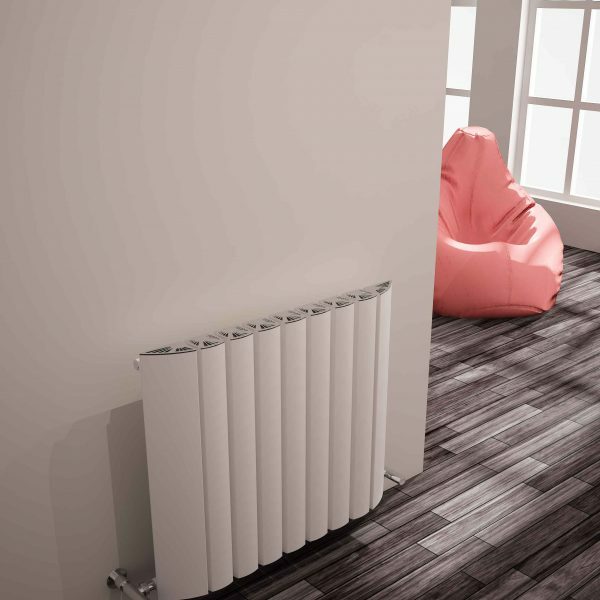 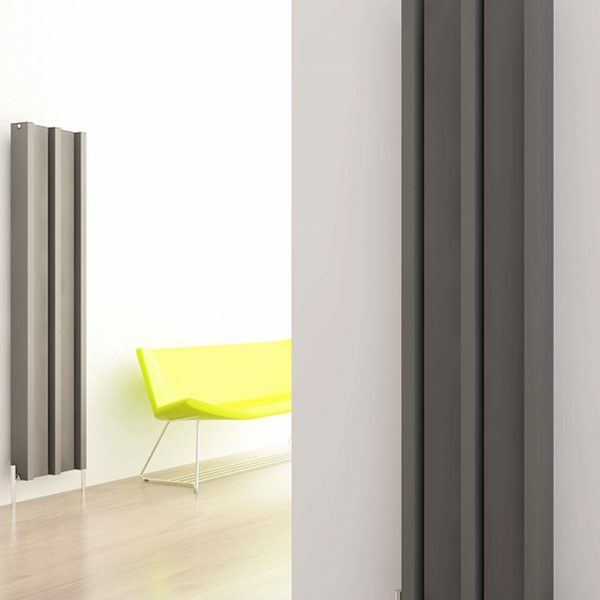 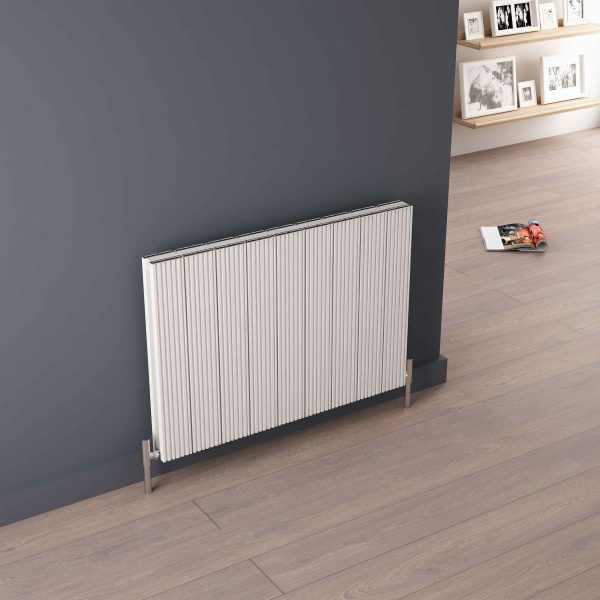 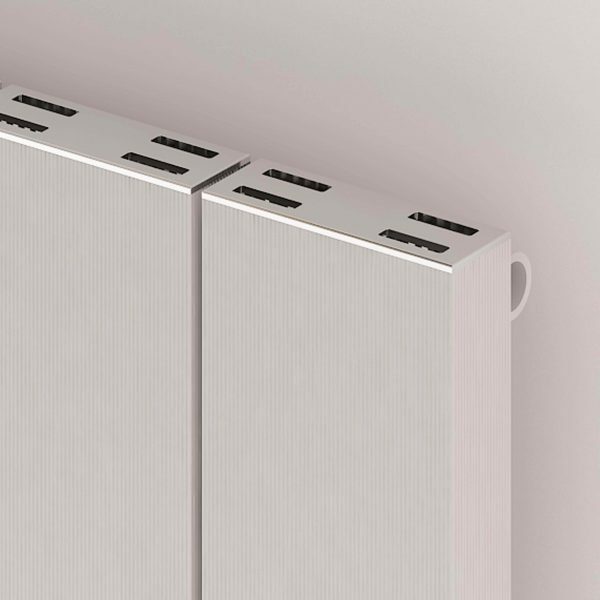 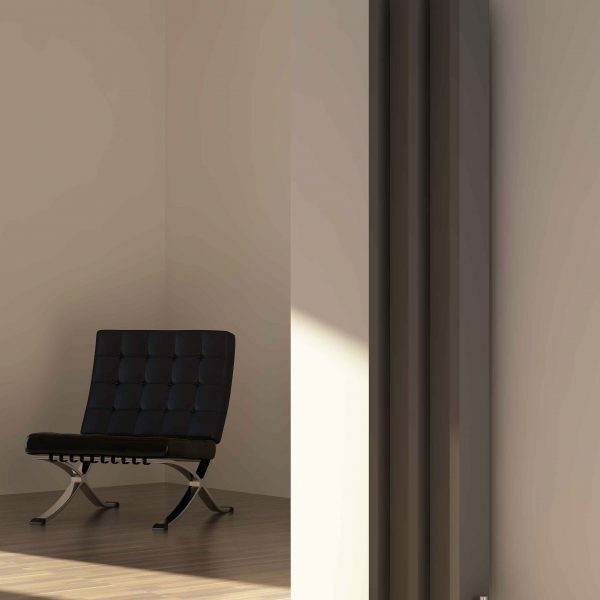 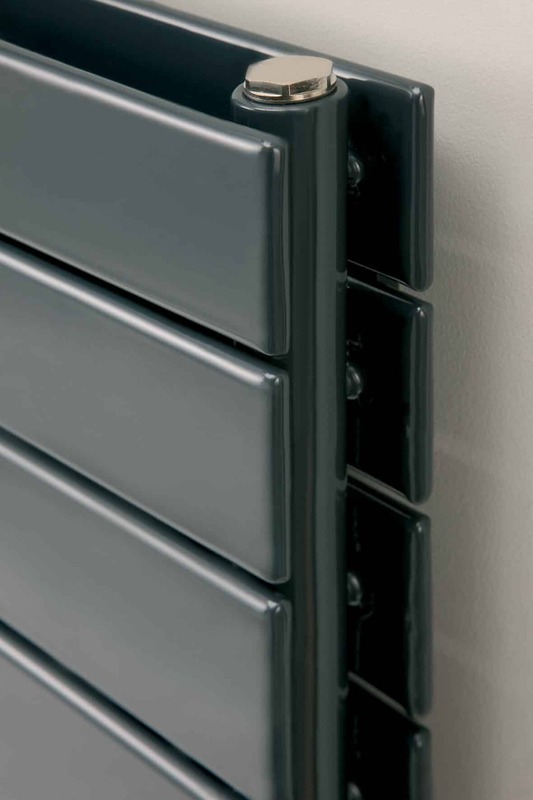 We offer this radiator in a White, Anthracite (10% extra) or Silver (20% extra) finish in a choice of eight size options. 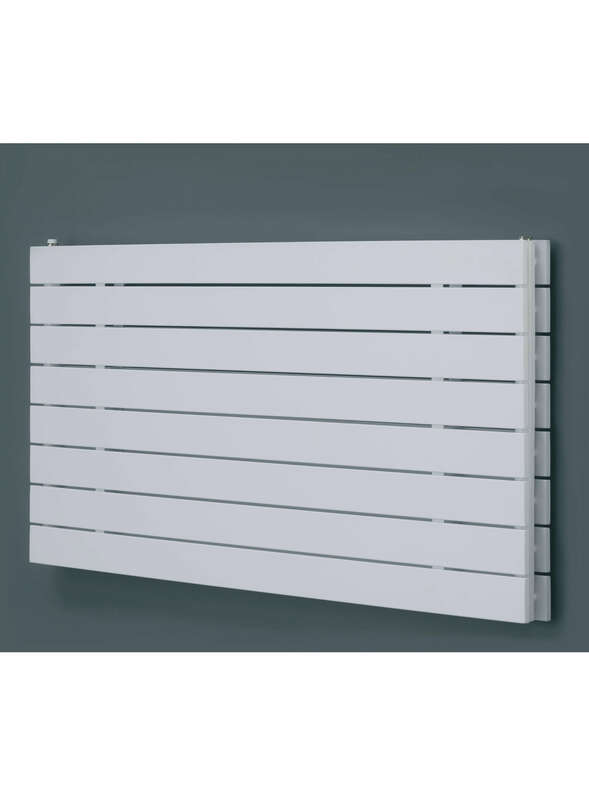 Prices shown are for the White finish.